Animal Adoption Agency is urging all Australians to consider their pets during a divorce situation. This comes after years of rehoming abandoned pets caused by marital breakdowns. Animal Adoption Agency allows those going through difficult times to surrender their pets in a guilt free environment. However, finding these abandoned pets a new home is an expensive and difficult task. “At the Animal Adoption Agency, we understand how harrowing it can be for a pet owner or their family to have to surrender a dog or cat,” Fiona Amiti from Animal Adoption Agency says. “That is why we offer what we call a ‘not guilty’ pet surrender service. Their current owners are already suffering enough loss of their own….they don’t need the extra guilt”. At least 60% of current dogs looking for homes at Animal Adoption Agency are the result of a broken home. “One in four marriages ends in divorce,” Lee says. “Many times there is more than one pet in the effected household…it’s very sad but true”. The Bureau of Statics is set to release their new Marriage and Divorces in Australia document for the 2014 year, at the end of 2015. 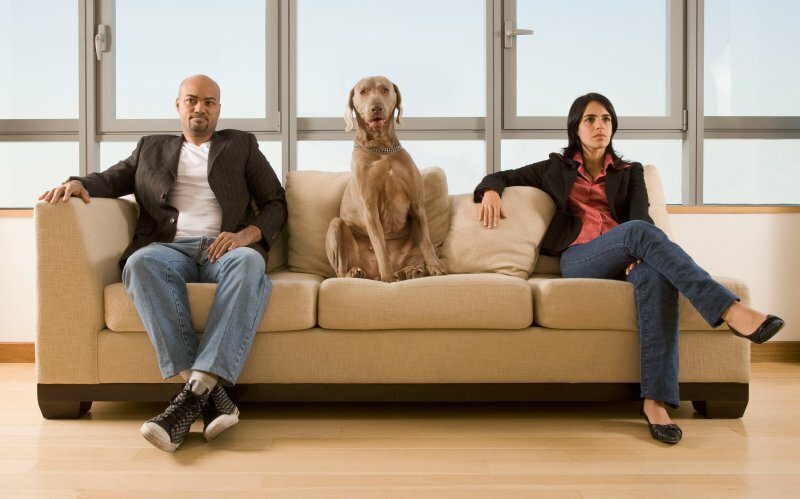 Factors such as; moving into smaller homes, apartment living and the costs associated with dissolving a marriage is what leads many to reconsider having their pets. Animal Adoption Agency has been operating as a no-kill shelter in NSW for the past 16 years. Husband and wife team, Fiona and Lee, are passionate about the animals they re-home. They are adamant about the importance of no-kill shelters and the role they play in the community. The pair also link pet re-homing issues back to the amount of back-yard breeders as well as puppy farms, which factory produce puppies across Australia. “It’s all too tempting to buy a cute puppy sitting in a pet shop window. What people don’t stop and think about is; they are actually supporting these puppy farms. It’s a vicious cycle,” says Fiona. Animal Adoption Agency currently has 40 dogs looking for new homes and 25 cats. Re-homing animals is hard-work and very emotional, particularly when every animal being cared for at Animal Adoption Agency is treated like family. They urge Australians to consider adopting a pet rather than purchasing from a pet shop or backyard breeder.